Kiko is one of my favorite nail polish brands along Avon. I love that they have a huge color selection among different ranges. Their nail polishes also always last fairly long on my weaker nails which is the reason why I love them so much. When I was in Kiko in Graz I saw these mini nail polishes and I had to grab one of those shades that I've been looking for a while. By the way, apparently Kiko in Graz has closed and I am so upset by that. I love a lot of their products and now I probably won't be able to buy them anymore. These come in tiny glass bottle with black plastic top. In it is just 3.5 ml of product and it costs 1€. 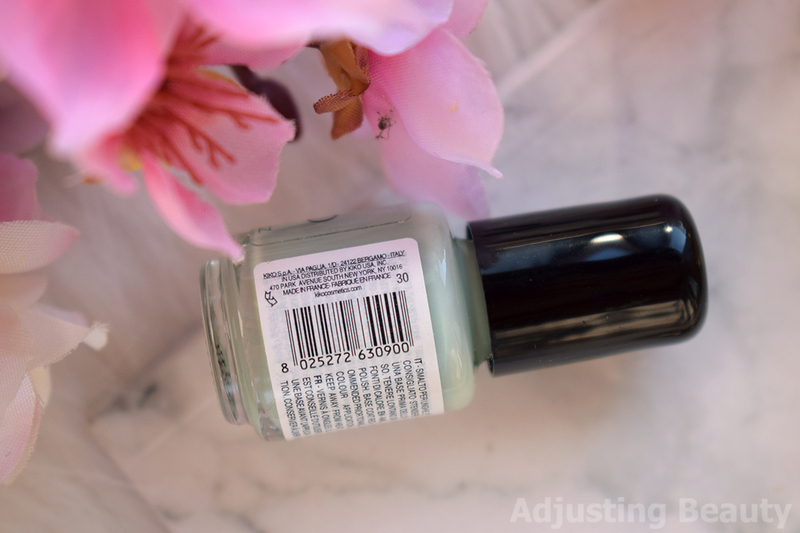 I would say that this is perfect for all of us that love trying out new colors, but have so many nail polishes at home that we just don't want a huge bottle, since we'll never finish it anyway. It's also the best affordable gift to give anyone. Brush is normal size and straight cut. I had no problem with applying it. They have a smaller selection of colors of these minis than they do of their normal ranges, but that's fairly new, so they might expend it. 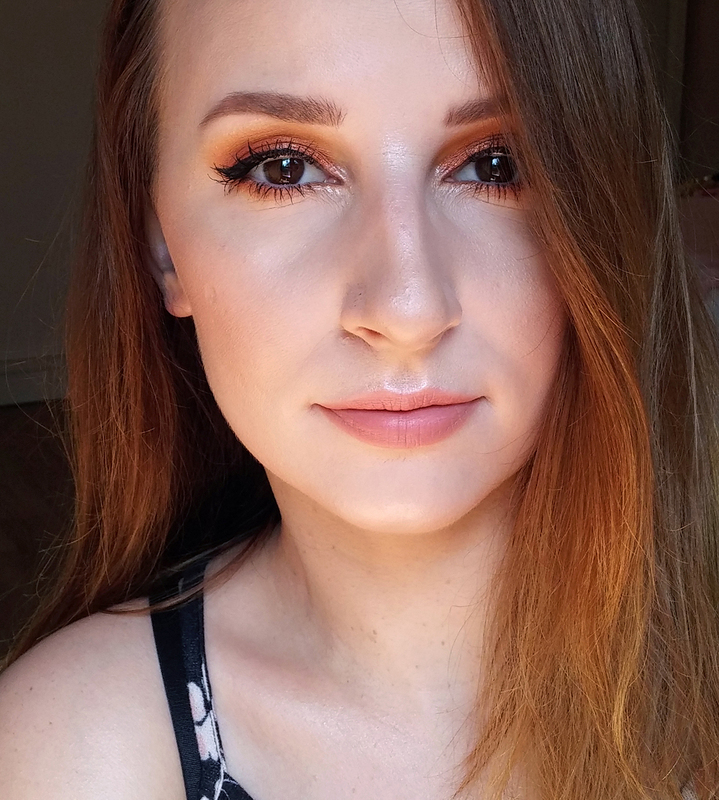 There's some nudes, reds, pastels and some more shimmery shades. I got the shade 30 Mint Milk which is pastel mint green shade. I've had one of those in the past by Maybelline and ever since mine dried up, I wanted to get something similar. 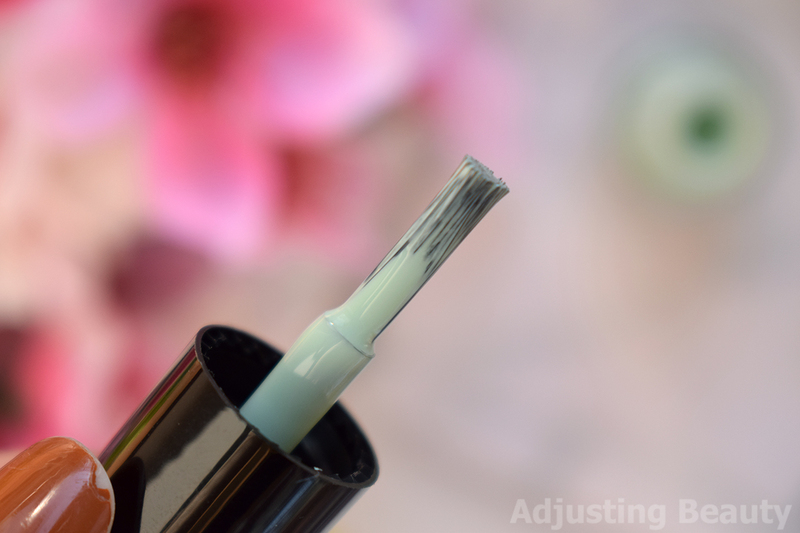 It has that milky base to it, but the shade itself is very much a pastel mint on the greener spectrum. 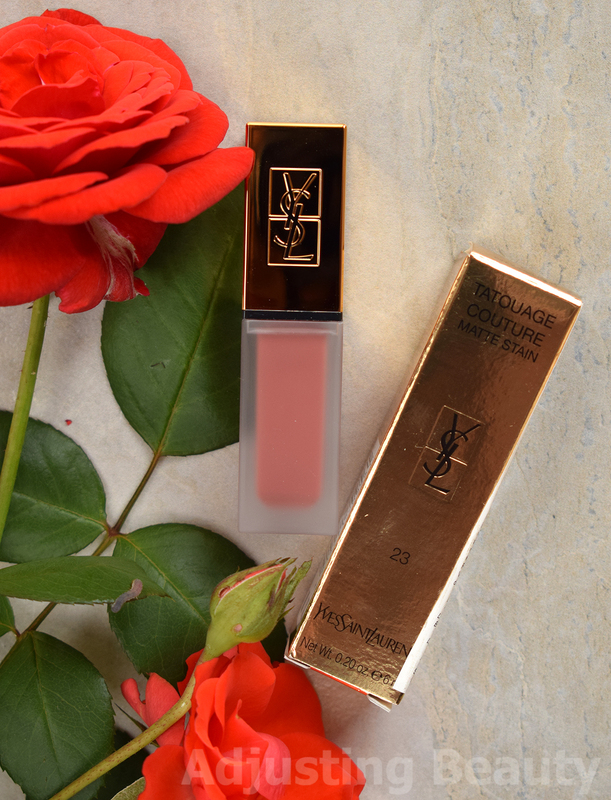 It's a creamy formula that has just enough glide to it. It's not runny nor thick. You have time to spread it on the nails. It has good pigmentation for being so pastel. You could apply just one thicker coat, but I prefer two normal coats for the best result. It covers the nail well. 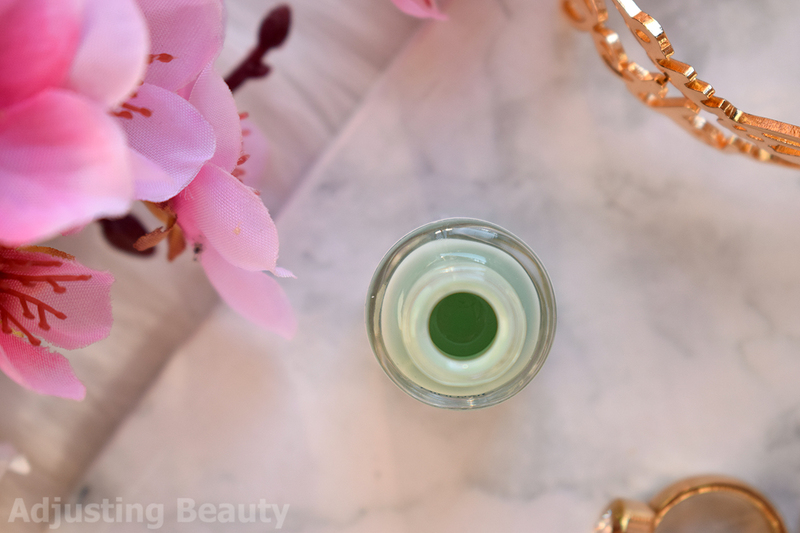 Finish is creamy and it has a bit of shine to it, but I always prefer applying top coat over any colored nail polish. Most Kiko nail polishes have above average long lasting ability on my weaker nails and this one too. It lasted about 4 days on my nails before any mayor chipping began. 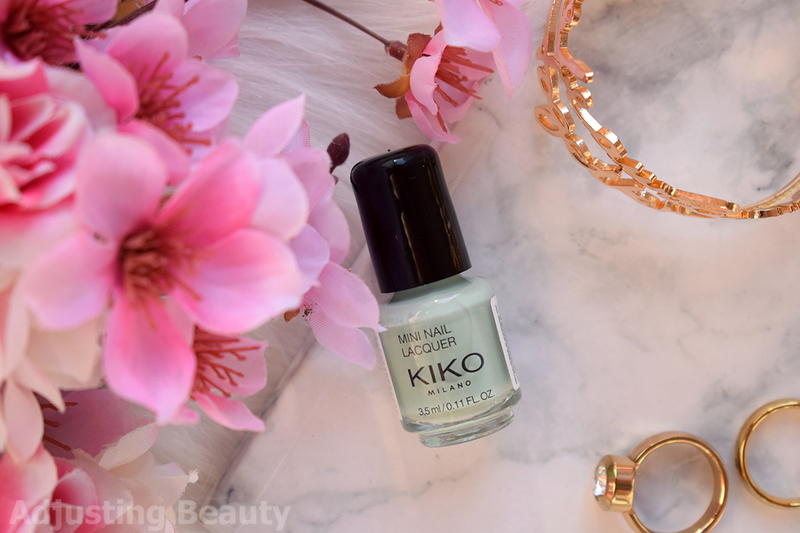 Those tiny nail polishes are definitely worth a try, if you like Kiko creamy formula and their lasting ability. I wish they had more color choices, especially some crazy colors, but I'm hoping they'll expend this range in the future. You can't beat that price, if you would like to experiment with colors. I would definitely buy more, if I had the chance. Izgleda mi zelo podoben 345 Jade Green iz njihove navadne kolekcije lakov, če ni celo isti. Skratka prekrasen :) In kolikor poznam njihovo formulo je zihr dober. Podoben ja. Ampak po slikah sodeč je Jade Green malo bolj moder. Ta specifičen odtenek imam skoz v mislih, ker sem imela enega podobnega od Maybelline že leta nazaj, pa sem ga res veliko nosila. Formula je pa itak top. <3 :) Res škoda, da jih zdaj več ne moremo kupiti v Grazu :/.